Do you have a high school or college student on your shopping list this season? Have you figured out what to get them yet? No? 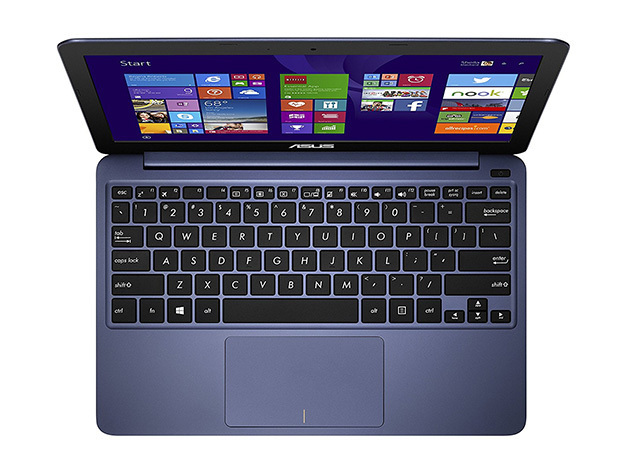 Here, we’ll make it easy for you; get them a Windows 8.1 powered ASUS EeeBook. 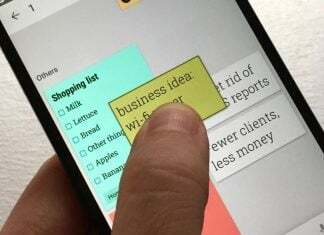 As our Deal of the Day, it’s an affordable way to connect them to the internet and offers support for all of the Windows-based apps they’ll use. Laptops can get pretty darn expensive if you’re not careful. But, much like we find in smartphones, not everyone needs a flagship device. Some only need them for moderate usage and don’t require a ton of hardware. So, why spend all that money on something that’s not going be put to the test? The Asus EeeBook X205TA offers “excellent battery life, a solid display and strong everyday computing” and is a terrific bargain at $149.99. Certified and backed by a 90-day manufacturer’s warranty, the refurbished laptop features an 11.6-inch display and 32GB internal storage. 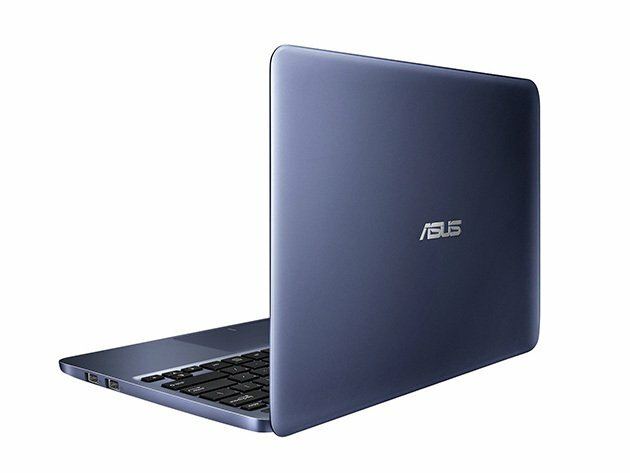 The Asus Eeebook X205TA can be had for only $149.99 in the AndroidGuys Deals Store. Backed by Stack Commerce, it’s a wonderful place to find sales, giveaways, and other fun tech and mobile gear!